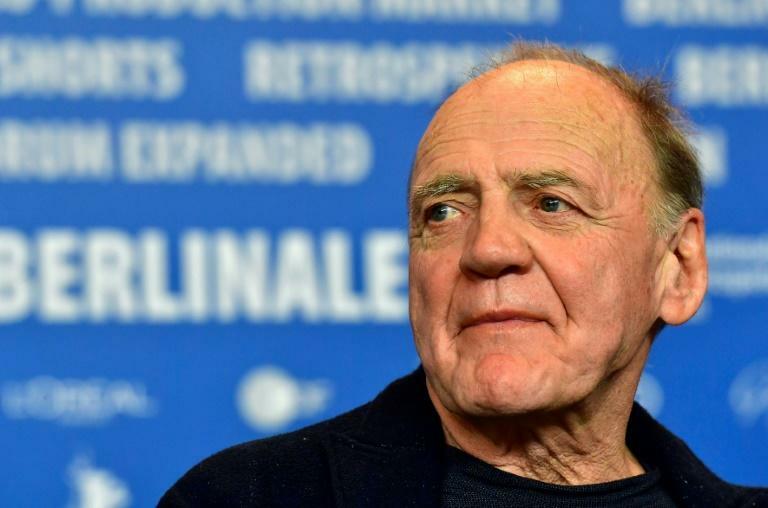 Bruno Ganz, the Swiss actor who gave masterful performances as Adolf Hitler in "Downfall" and an angel seeking mortality in divided Berlin, died Saturday aged 77, his agent said. Ganz, who was suffering from cancer, died "in the early hours of the morning" at his home in Zurich, the agent said. Considered one of the greatest German-speaking actors in the post-World War II era, Ganz had a distinguished career on screen and stage before his 2004 appearance in "Downfall", which unfolds over the final, suffocating days inside Hitler's underground bunker. Ganz won acclaim, and some criticism, for a performance shaped by historical records that showed a complex Hitler -- at once unhinged and quivering as he berated his defeated generals, but who later displayed tenderness towards a frightened aide. Ganz told The Arts Desk that he was amused by those who chastised him for "humanising" the Nazi leader instead of portraying a caricature of evil. People "need an intact icon of the evil itself", he said. "I don’t know what evil itself is." When asked if he approached the part with the mindset that Hitler was, in the end, a human being, Ganz said: "Of course he is. What else should he be?" Before the Oscar-nominated "Downfall", which vaulted Ganz into new levels of global fame, he had already been acknowledged as one of the most important German-language actors. His fame was based on theatrical performances such as a landmark starring role in Goethe's "Faust". On screen, his most prominent role before "Downfall" was in "Wings of Desire"(1987), in which he starred as the angel Damiel who eavesdrops on ordinary, melancholy moments around pre-unification Berlin. The original title was "The Sky Above Berlin." 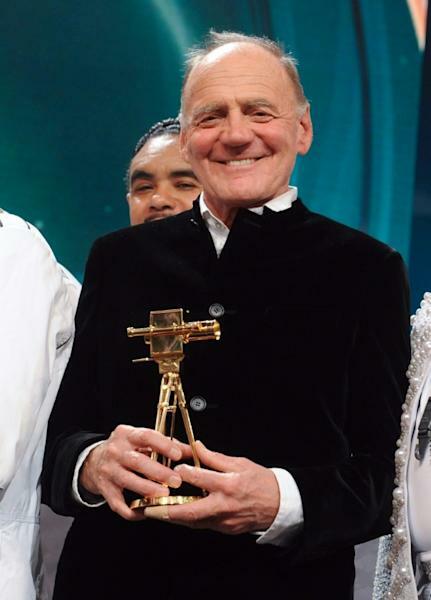 Dieter Kosslick, director of the Berlin film festival which holds its awards night late Saturday, called Ganz "one of the greatest and most versatile actors", who made "international film history. Ganz also starred in American films such as "The Boys From Brazil" about Nazi war criminals starring Gregory Peck and Laurence Olivier, a remake of "The Manchurian Candidate" and "The Reader" starring Kate Winslett. His latest films saw Ganz play Sigmund Freud in "The Tobacconist" and included a role in "The House That Jack Built" by Lars von Trier which revolves around a serial killer. Ganz's family, mostly blue collar workers in Zurich, were baffled by his decision to quit school and pursue acting, the German news outlet Deutsche Welle (DW) reported on the actor's 75th birthday. He worked in some of Germany's most prestigious theatres before breakthroughs in film that culminated with his depiction of the country's most reviled leader. He told The Arts Desk that to distance himself from the part after a day of shooting he had to "construct a wall or iron curtain" in his mind. "I don't want to spend my evenings at the hotel with Mr. Hitler at my side." The New Yorker magazine's film critic David Denby called the performance "a staggering revelation of craft". "Ganz's work (as Hitler) is not just astounding, it is actually rather moving," Denby wrote in 2005.